Is a Halal Lifestyle Compatible With the Lifestyle in the United States? Too often the answer given is no. In explanations given, the “American” lifestyle is casted as offering a series of prohibitions to Muslims. It is asserted that the American lifestyle means drinking alcohol, eating pork, or taking interest. This answer, and its supporting explanations, rest on two false premises. The first premise relied upon is that the American lifestyle is monolithic. The lifestyle in the United States is far from being monolithic. Numerous ethnic neighborhoods pepper the landscape in urban centers across the United States, and each of these neighborhoods offers distinct expressions of cultural behaviors and practices for life in the United States. The second premise relied upon is that the culture in the United States is static and unchanging, however this assertion ignores how these ethnic enclaves have actually influenced the lifestyle in the United States. How and what we eat, how we dress, and how we socialize continues to evolve from the influence of these groups. 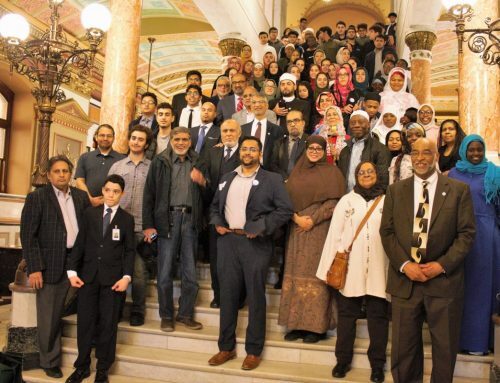 The Muslim culture and practices, however, have not integrated as well in our society, and an underlying reason for this lack of integration is the failure of our community to share our culture and lifestyle. Few Americans know of the benefits that can come from eating “halal”, drinking “halal” or living “halal”. If one does not know, how can there be change. 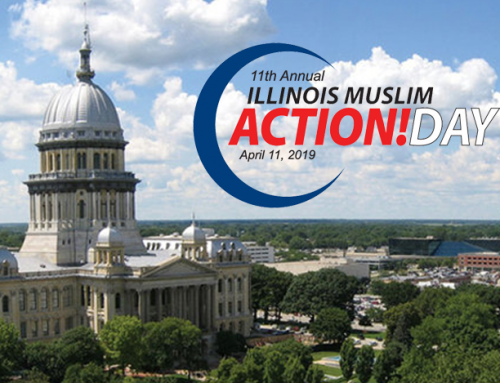 The I-Heart Halal convention offers a perfect opportunity for both you and your friends to learn and to share the benefits of living a halal lifestyle. 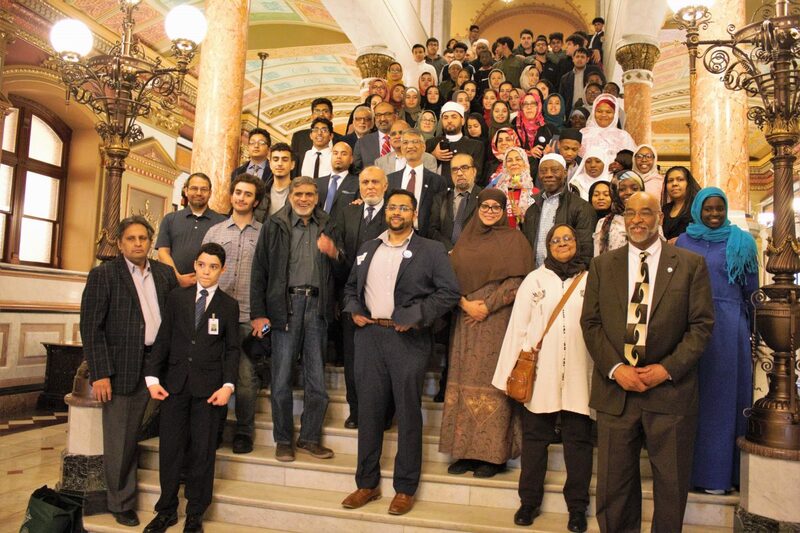 Numerous presentations, covering nutrition, grooming, and investing, to name a few, offer any curious onlooker insights why Muslims live as they do, and why they should consider embracing such cultural ways in their own life. 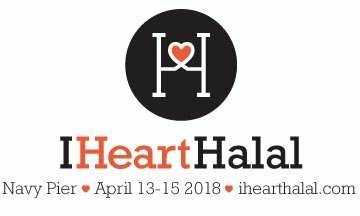 So, between April 13th through 15th, 2018 bring a friend to Navy Pier, Chicago, Illinois, to learn and to enjoy new ways to live the Halal way.